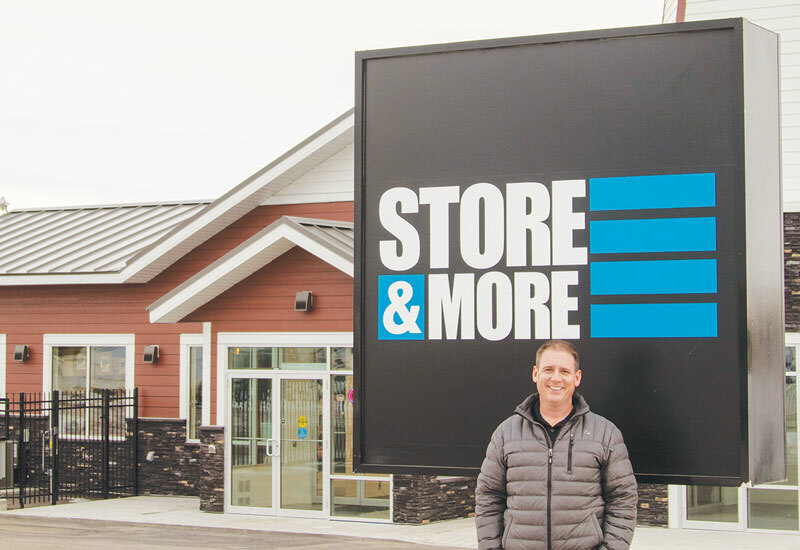 While the Chestermere Store and More self-storage isn’t his first business, Co-owner Matt Verity said that it is always scary to start something new. “It is terrifying to say the least,” he said. Since opening in February last year, Verity said that they have been warmly welcomed into the Chestermere community. “It’s been a big relief, the support we’ve had within the community has been fantastic,” said Verity. While neither Verity or his business partner, Roland Schatz, live in Chestermere they are committed to supporting the community. “We are incredibly involved and want to be seen as people who add value to the community, as opposed to just outsiders,” said Verity. “We’re active members in the Chamber of Commerce,” said Verity. “We’ve supported Lemonade Day and different hockey tournaments, those types of opportunities within the community,” he said. His goal for this summer is to become more involved in the lakeside activities. Verity said that they are looking to give back to the community as a way to express their gratitude to residents for welcoming their business. “We want to be able to show our appreciation ,” he said. When Verity isn’t at Store and More he said a lot of his spare time is spent driving his two children to the innumerable events and activities they participate in. “I feel like I’m a glorified taxi driver most of the time,” he said. Verity has a 12-year-old daughter and an eight-year-old son. As a family, Verity said they try to stay active and outside, especially during the summer. “We do a lot of camping, we’ll spend at least half the summer pulling the trailer all over Canada and the U.S.,” he said.